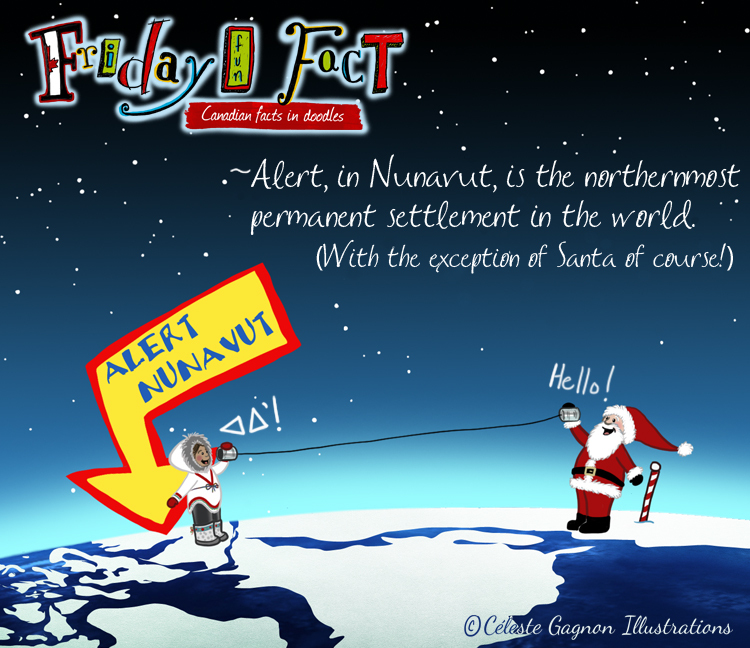 Alert, in Nunavut, is the northernmost permanent settlement in the world. Now that’s a place that would be interesting to visit! To see previous Friday Facts visit here.